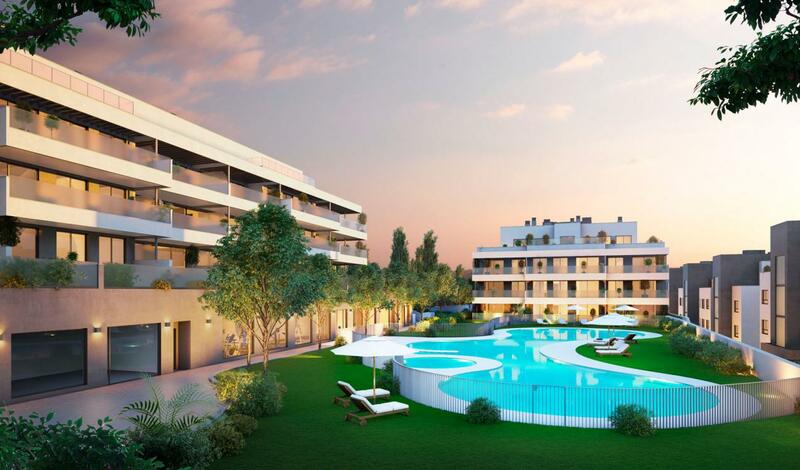 Mi Capricho is a stunning development of apartments and penthouses, located directly on the beach in Calahonda, one of the Costa del Sol´s most popular areas. 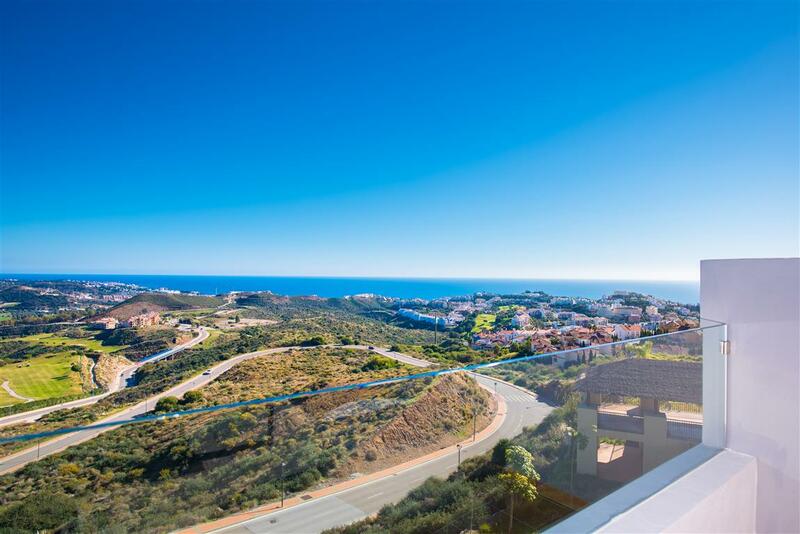 Built within the last 15 years, Mi Capricho offers buyers all of today´s mod cons, with the specification that today´s buyer expects. 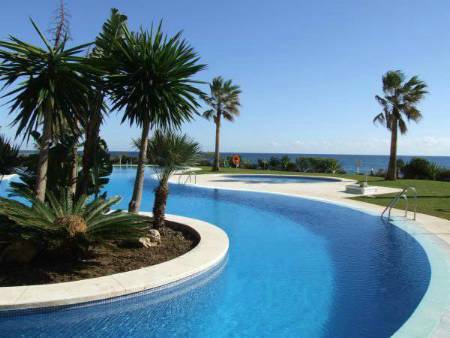 From most of the apartments, there are stunning sea views, and the community is home to lush tropical gardens and swimming pools. 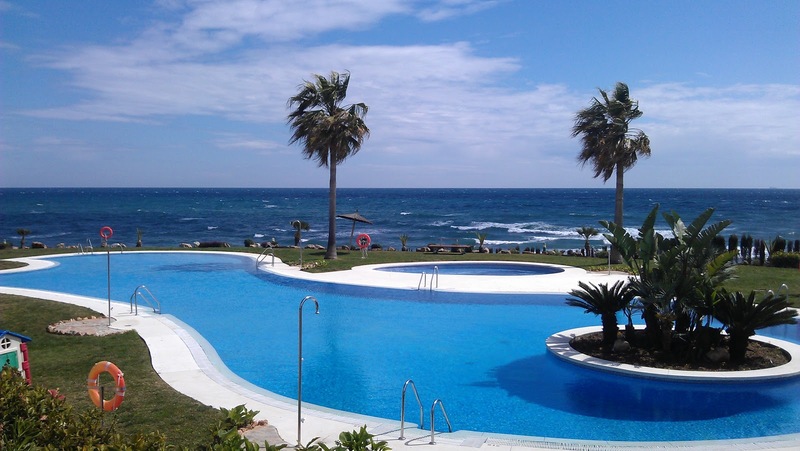 Calahonda boasts an array of amenities, all of which are within walking distance of Mi Capricho, including restaurants, shops, bars, banks, bus-stops and taxi ranks. 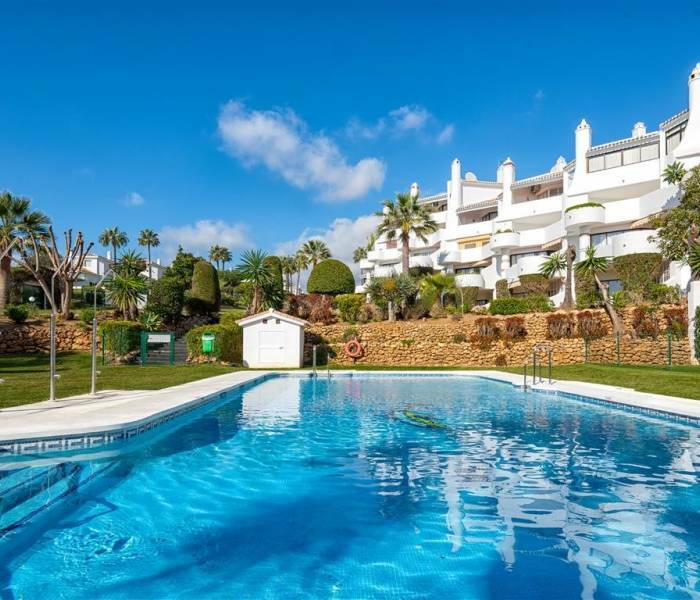 The development is located midway between Fuengirola and Marbella, and is approximately 30 minutes drive from Malaga Airport. 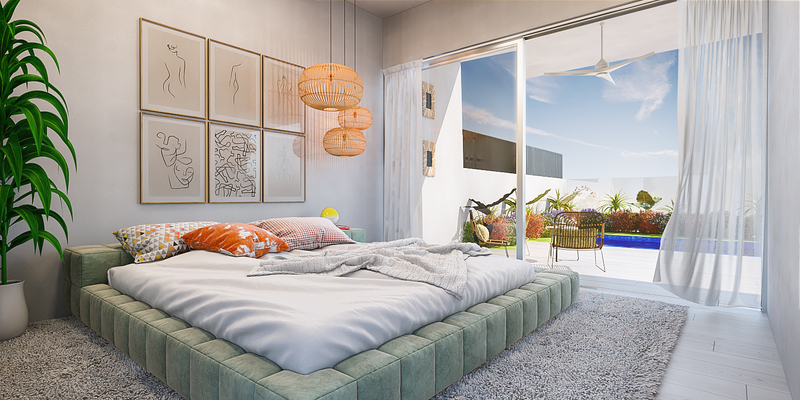 We have access to all available properties for sale at Mi Capricho, so check with us for up-to-date availability and pricing.